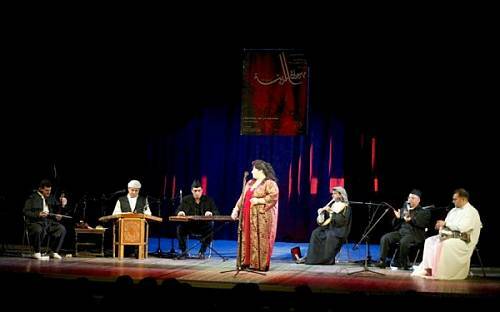 Widely recognized as Iraq’s predominant classical music tradition, the Maqam encompasses a vast repertory of songs, accompanied by traditional instruments. Moreover, this popular genre provides a wealth of information on the musical history of the region and the Arab influences that have held sway over the centuries. 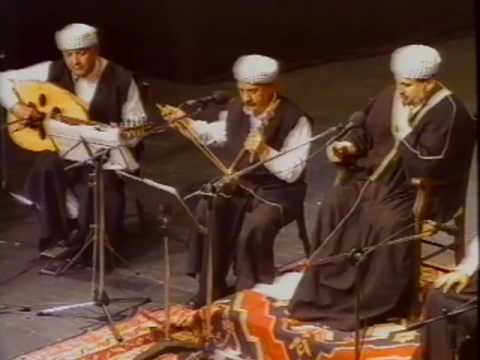 The Iraqi Maqam is closely linked, in structure and instrumentation, to the family of traditional musical forms practiced in Iran, Azerbaijan and Uzbekistan. The Iraqi Maqam embraces numerous genres and primary melodic modes. It features improvisational vocal segments that sometimes use metric accompaniment and often lead to a medley of strophic songs. 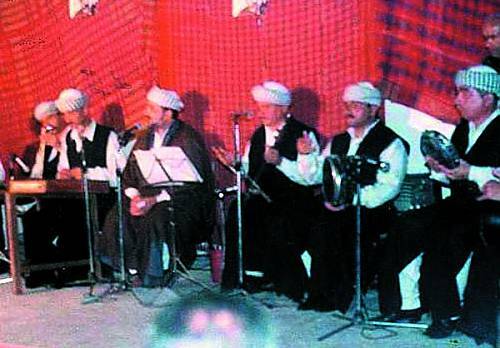 The skilful improvisation of the lead vocalist (qari’) creates an intricate interplay with the orchestra (tshalghi) that provides accompaniment throughout the performance. 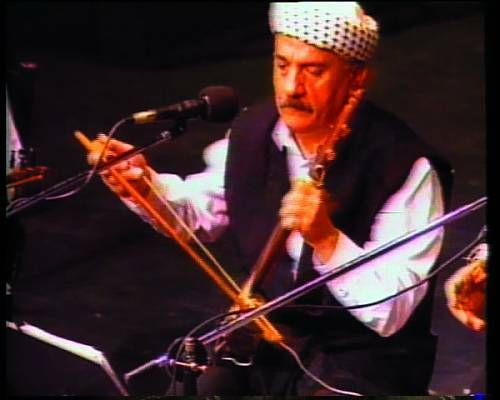 Typical instruments include the board cither santur, a four-string spike fiddle (jawzah), a low-pitched hand-drum (dumbak) and a small tambourine (daff). 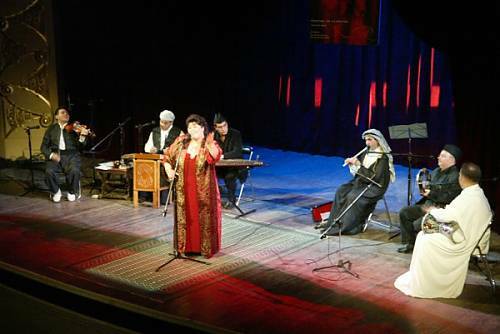 Maqam performances generally take place at private gatherings and in coffee-houses and theatres. 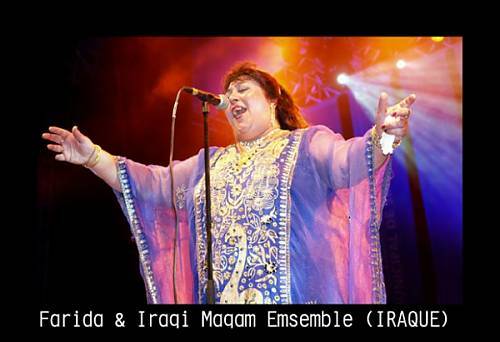 With a repertory rooted in classical and colloquial Arabic poetry, the Maqam is highly revered by musicians and scholars, but also by the Iraqi population at large. 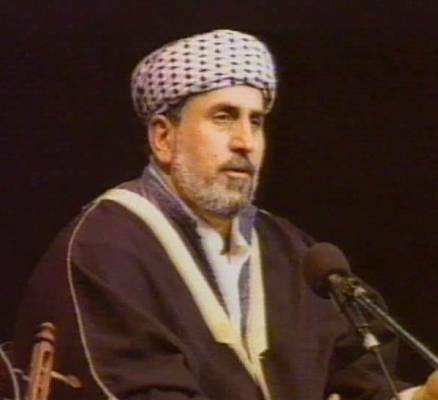 While many Arab musical styles in the region have either disappeared or become westernized, the Iraqi Maqam has remained largely intact, in particular retaining its ornate vocal technique and improvisational character. Due to the current political situation, Maqam concerts are less frequently held in front of large audiences and more often limited to performances in private settings. 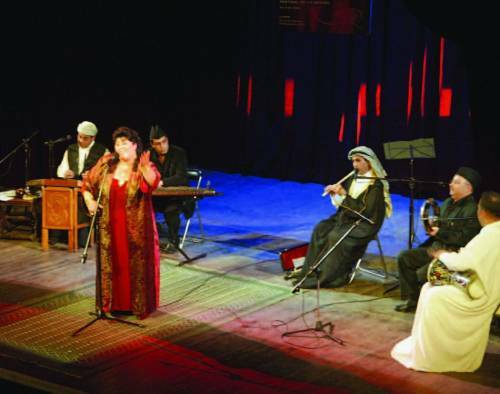 However, the numerous live concerts and recordings of Iraqi Maqam abroad bear witness to its continuing success and popularity.